In addition to public skate sessions and birthday parties, The ICE offers a variety of on ice events and classes for all ages and skating abilities. The ICE coaching staff have the knowledge and experience to develop skaters of all ages from the beginning skater thru competitive figure skating and advanced levels of hockey leagues. 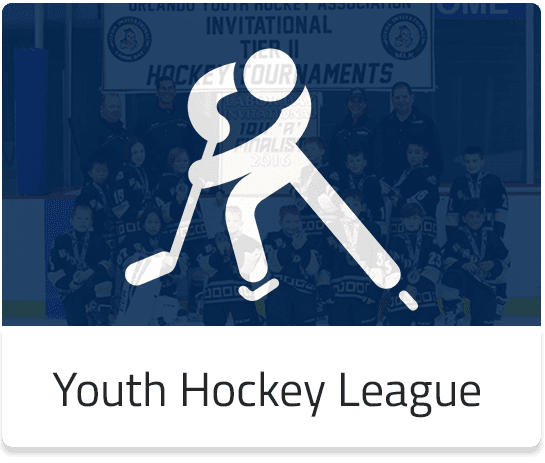 From learn to skate, learn to play hockey, or private skate lessons to travel hockey leagues and figure skate competitions The ICE has a program that is perfect for everyone; whether young or young at heart!